April 19, 2019, 04:45:31 am fans online at A+F Welcome, Guest. Please Login to gain full access. For in dreams, we enter a world that is entirely our own. 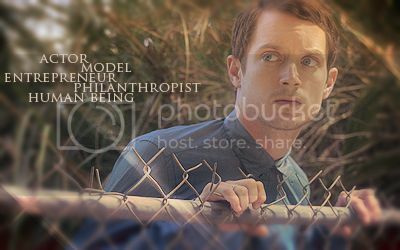 Photographer "I shoot people for a living"
ok, you elijah fans! it's less than a month until the deadline. i'm still waiting on all those who said they're going to send something in and those who may be shy about sending something. this is a big birthday for elijah. don't be left out when it comes time to celebrate. email me with your works and don't forget about the DVD give-a-way for submitting. go to the age of aquarius if want to get an idea of things that have been sent in before. many thanks to everyone who submitted their videos, artworks, poems and stories for this year's aquarius. i think it was a great success! there was a dvd give away for the submissions, and margaret is walking away with 2 of elijah's films! Page created in 0.039 seconds.